Light, warm and looks good! Picked up this neat vest to add a little warmth when a jumper is too much. Provides good warmth despite being really light weight. Looks good too! 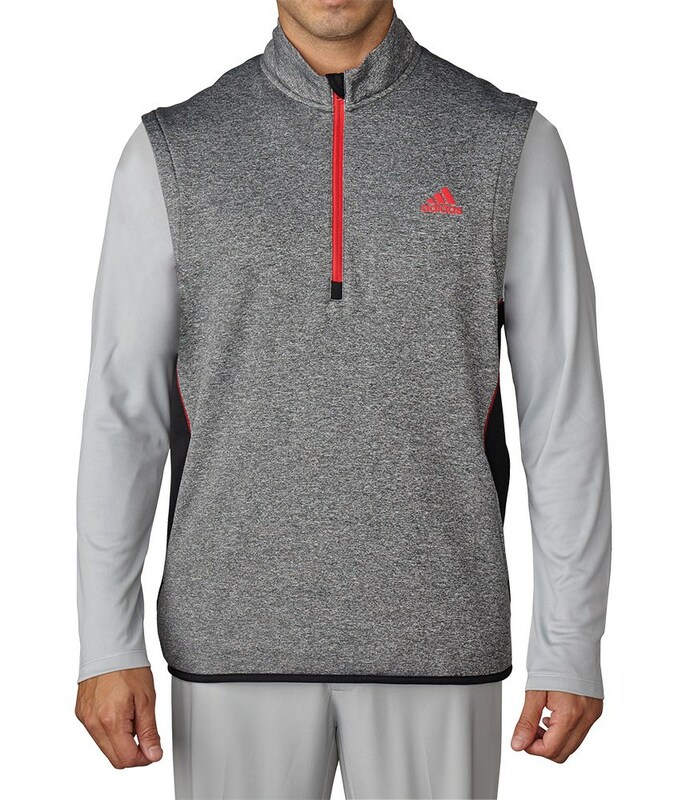 The adidas climaheat Vest will provide your body with essential thermal insulation and the technical stretch in the fabric will allow you to swing free and easy. 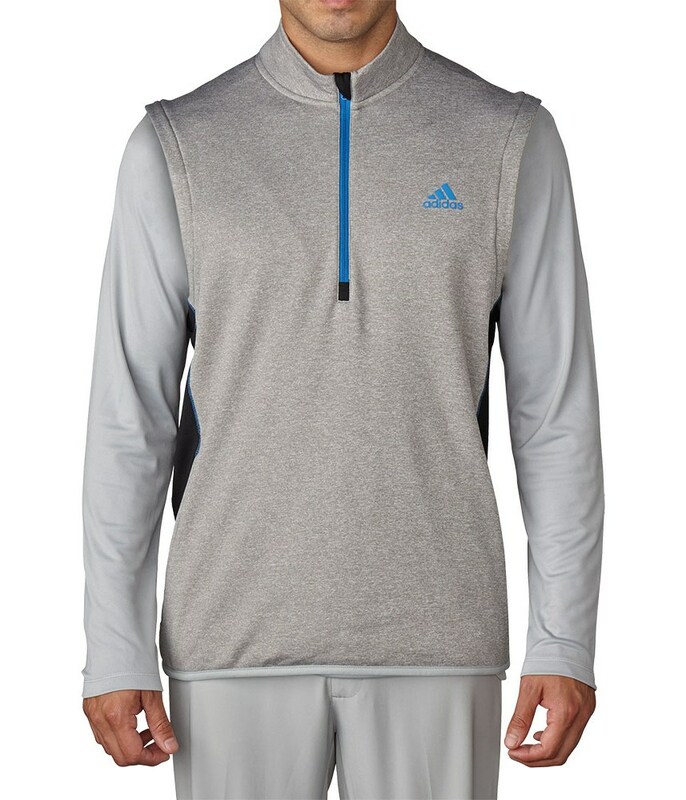 adidas have designed climaheat to trap, retain and circulate your body heat by using hollow-core fibre technology. 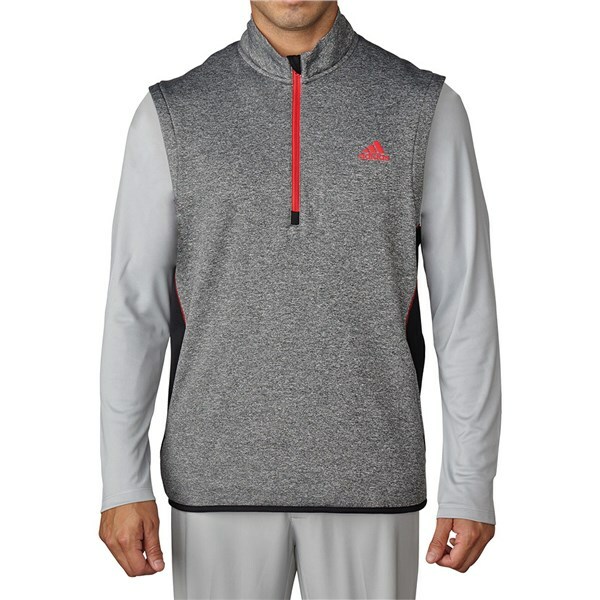 Heat guards have been used on the neck of the vest to help keep you warm. 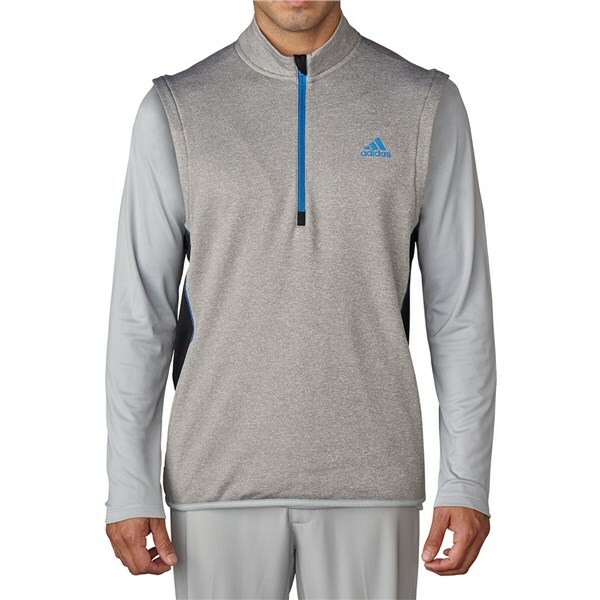 The quarter zip design is super comfortable to play golf in.